Marc won a 7-night Philippines dive package at El Galleon! 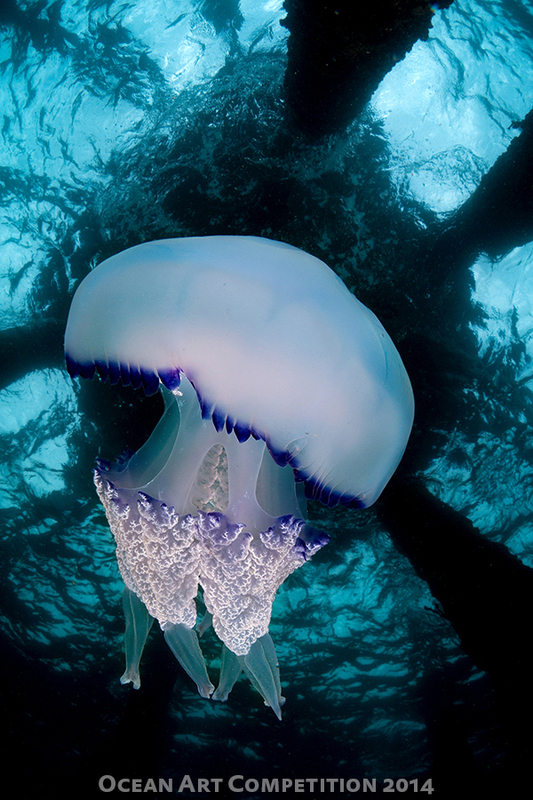 The story: In summer time, due to the temperatures rising, a great number of jellyfishes arrive at our coast. Their numbers have been increasing with the extinction of certain predators as a consequence of human fishing activity. Camera: Sony RX100II, FIX UWL28 52, Recsea housing, dual Sea & Sea YS-D1 strobes.